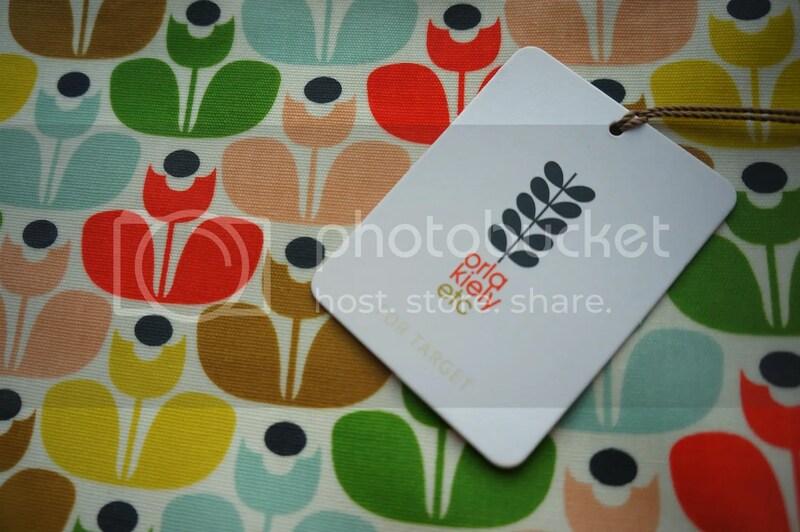 On this drab, dull and rainy Monday evening, I thought I’d bring you some brightness in the form of Orla Kiely for Target. Now I knew Orla did a range of products for the American retailer: curtains, hand washes, table linen, but wash bags and toiletries bags? It was a welcome surprise as I peeled back the wrapping on Christmas Day. 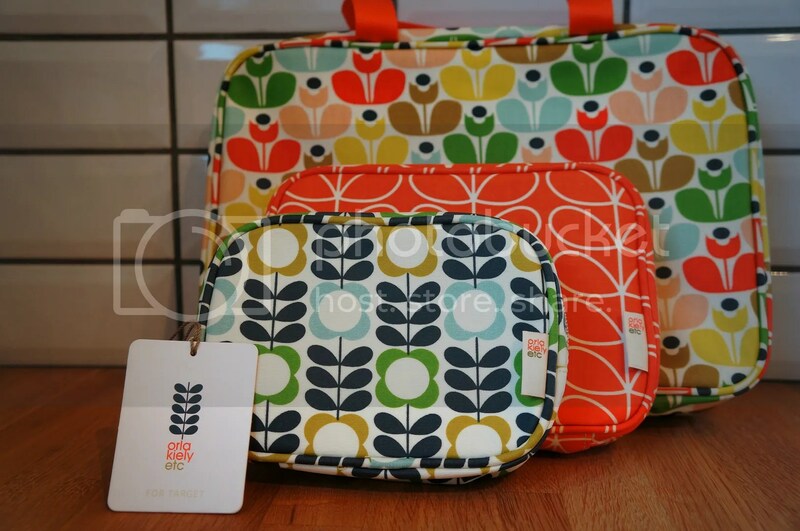 I adore Orla’s signature prints, give me Orla over Cath any day…but then, give me the Cath too. 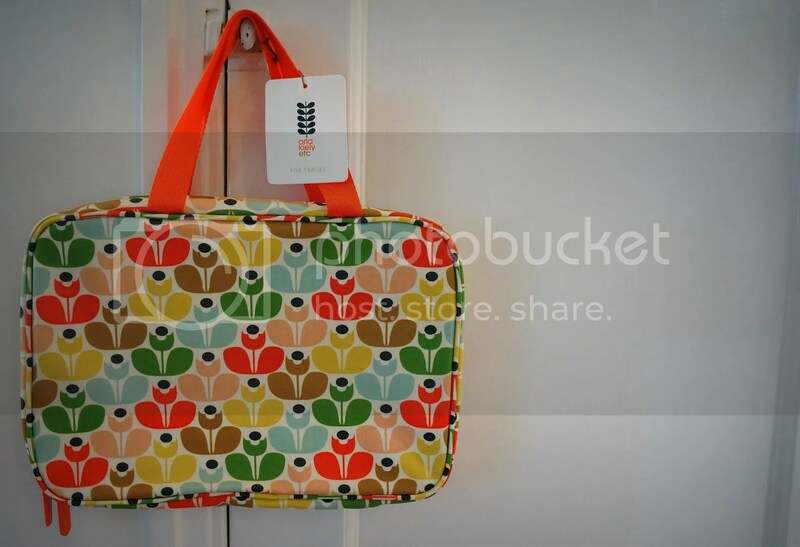 Each bag is made from a waterproof, oilcloth feeling material and has a golden zip fastening. 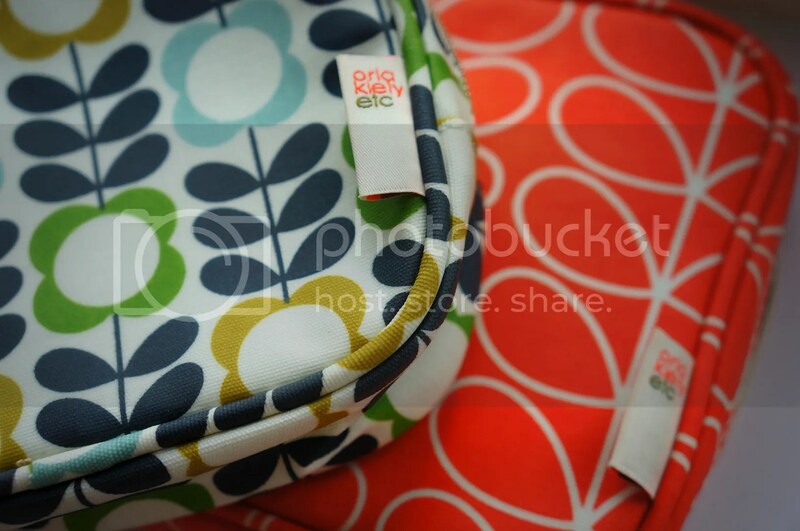 Inside, the bag is divided into sections to help organize your make up, brushes, toiletries, you name it. It also has clear plastic compartments to avoid nasty spillages. 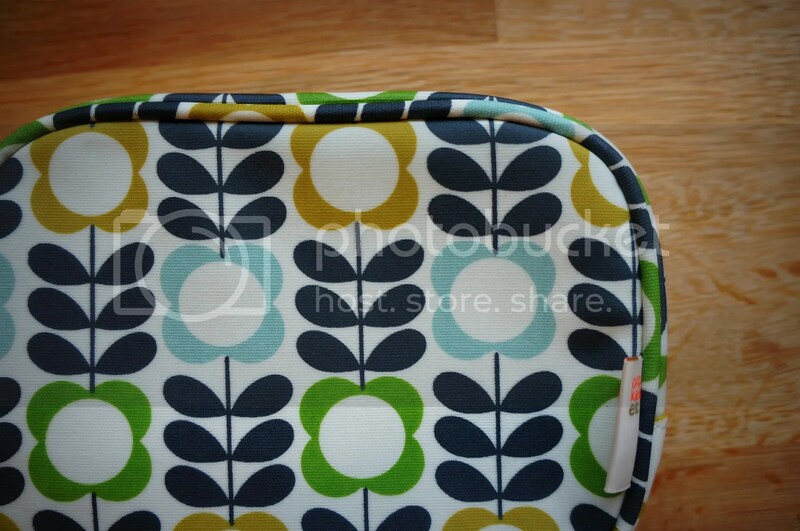 I’ve seen Instagram photo where people have used these as a tablet or Kindle case. As these were a Christmas present from the boy, I haven’t sought out the price. However, I have linked to the Target product page above if you wish to find out. So, how can you get your mitts on these? You’ll need to befriend an American. An American who can post these to you. Unfortunately, Target don’t ship internationally. Luckily, for me, John has a good friend in America that he knew from his days working at camp. If you are planning an American adventure any time soon, I would recommend investing in any of these bags. At the moment, these bags are sitting pretty in my spare room. I’ll be making sure I leave room in my backpack to take one to London next month. I’m so excited! Along with research for our summer travels, we’ve been trying to decide on a plan of things to see when we hit the capital. Thanks to your suggestions on London Calling, we’ve now planned a rough list…although, I have to admit, it’s still so long! Turns out, it was a very Orla themed Christmas. From stationery to kitchen wares, a large proportion of my presents were Orla. I have no complaints, zero. My nearest and dearest know me very well indeed. 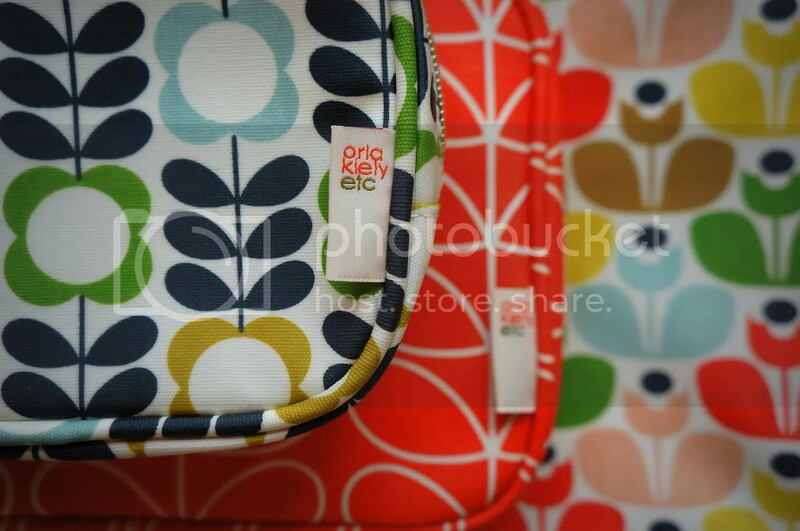 What do you make of Orla Kiely’s collaborations? 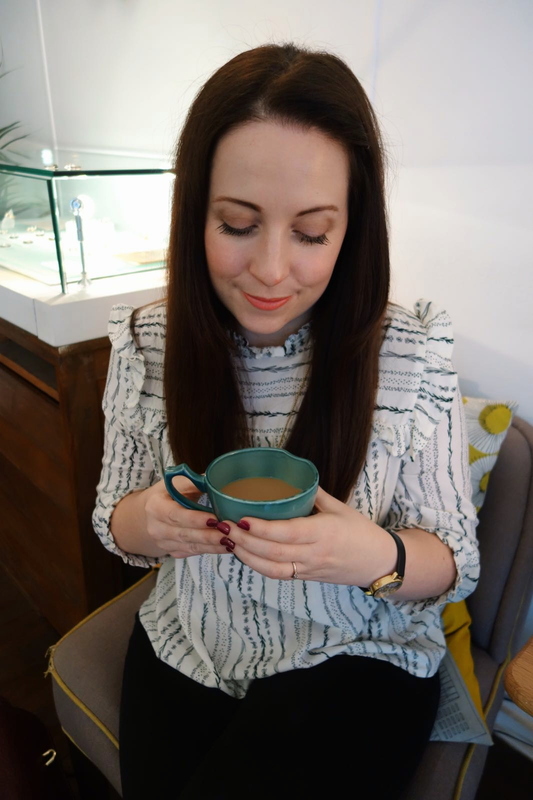 Something Old, Something New :: Hello December!